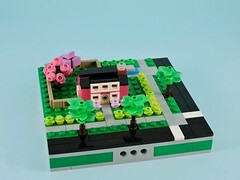 The first time I went to BrickCon, I was overwhelmed by the number of attendees. I arrived on the second day of setup and had a hard time breaking the ice with so many new people. This year I arrived with a different plan: focus on socializing and connecting with my peers. With this in mind, I took the train up on Thursday with a single large model. Arriving nice and early meant that I was able to meet the other early arrivals and make it to the mixer that the convention sponsored that night. From the first day I was already able to make connections with new people. That let me set a better tone for the long weekend and make some new friends right away. When I picked up my registration packet, it came with my new badge bricks. 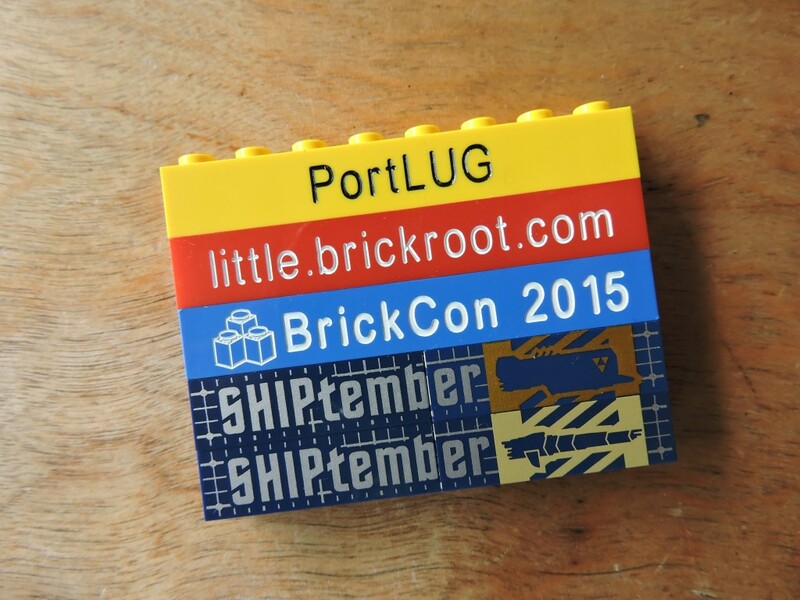 I already have bricks with my name and home town, so this year I opted to get one for my LUG and another with my blog url on it. On top of this I was able to get bricks for the last two Shiptembers! I’ll have to write another post about the whole brick badge culture another time. Since I only had the one model to set up, I didn’t have much to do but wander the hall and socialize on the first couple days. One of the best things about attending is being able to see all of the models without having to fight the public crowds. With this many builders in attendance, the quality and scale of the models was excellent. Every pass through the hall I found new things that I hadn’t seen. On Saturday, the convention opened to the public. There was a line forming over two hours before the doors opened and the hall filled up quickly. 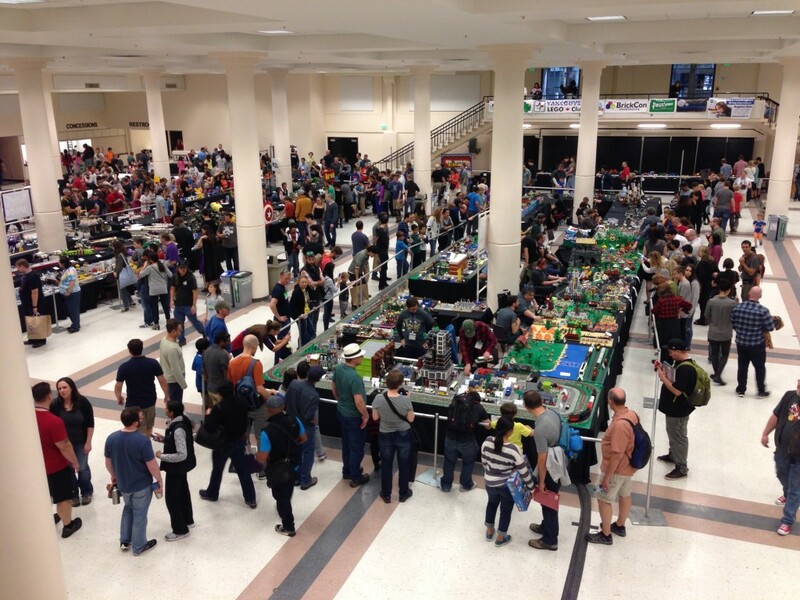 I spent most of the public hours at the tables near the Space theme, talking to the public and my fellow builders. Once we ushered the public out of the hall, I had time for a set draft and a dinner break before the awards ceremony. Going into the ceremony, I had hopes, however slim, that I might win something for the Ship that I brought. The competition was fierce though, with over a dozen other Ships in the running. 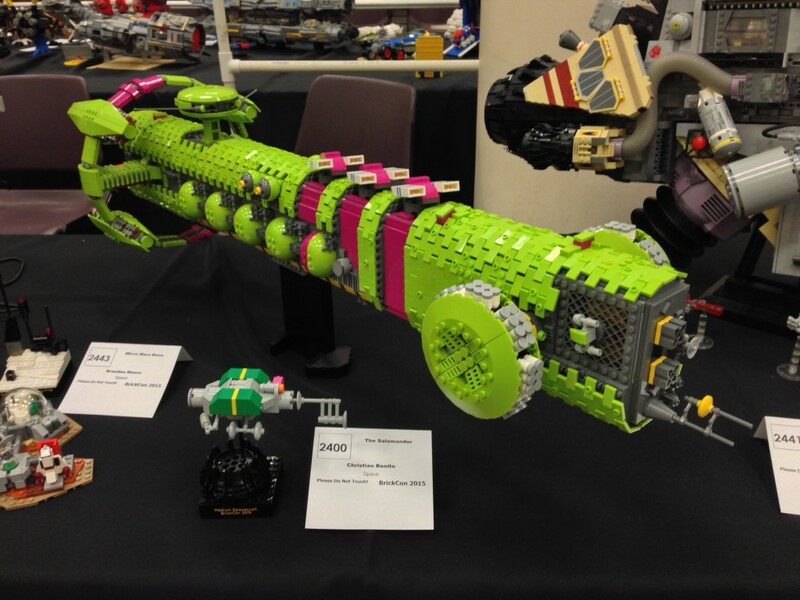 BrickCon has a large number of trophies per theme and I am quite pleased to say that I took home the trophy for Best Medium Ship! It felt great to win against all that strong competition. Had I not been nursing the last vestiges of a cold, I would have done some celebratory drinking with the young turks that night. The wisdom of age suggested that it would be better to get a pint of gelato and watch some Netflix by myself. Some Sunday morning, a lot of builders were missing from the hall, hobbled by hangovers and lack of sleep. That final day still went smoothly if slowly and that evening, as I walked out of the hall with my Ship re-packed in its cardboard box, I was satisfied and happy. 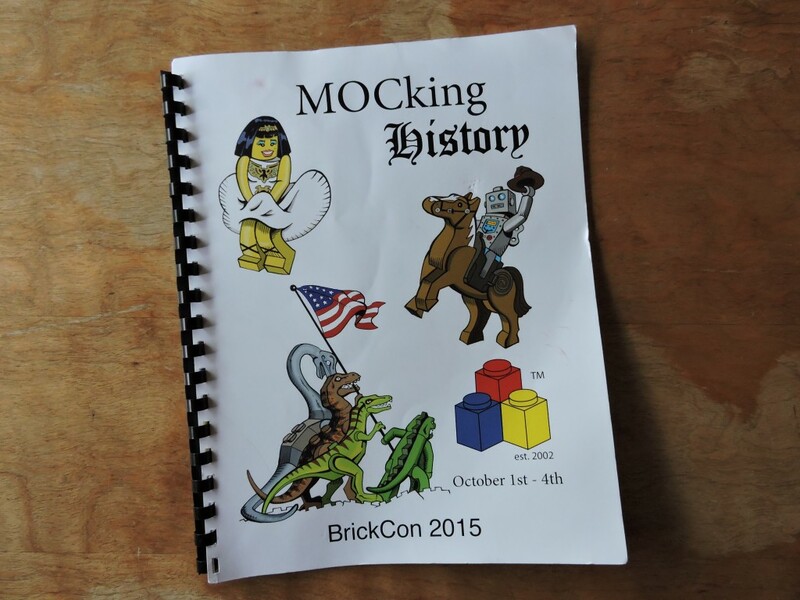 I had a great time at BrickCon 2015. 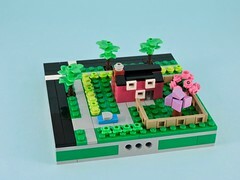 I met a lot of great builders and saw impressive models that leave me eager to get building.